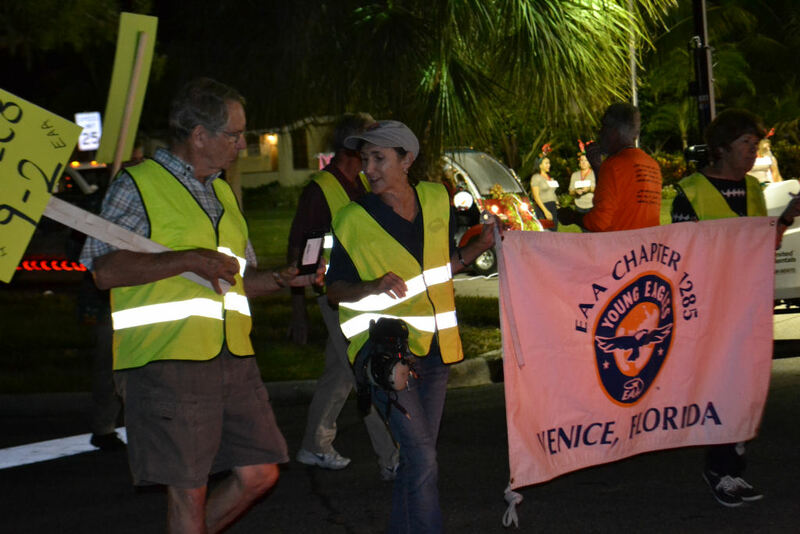 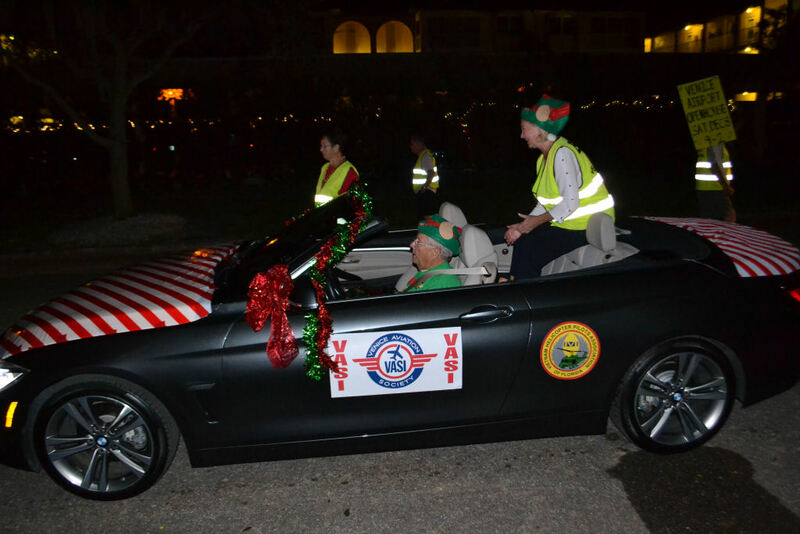 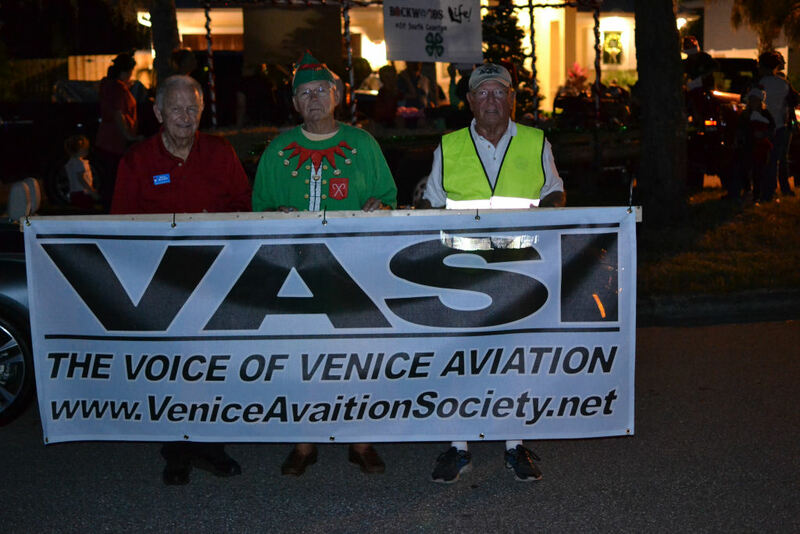 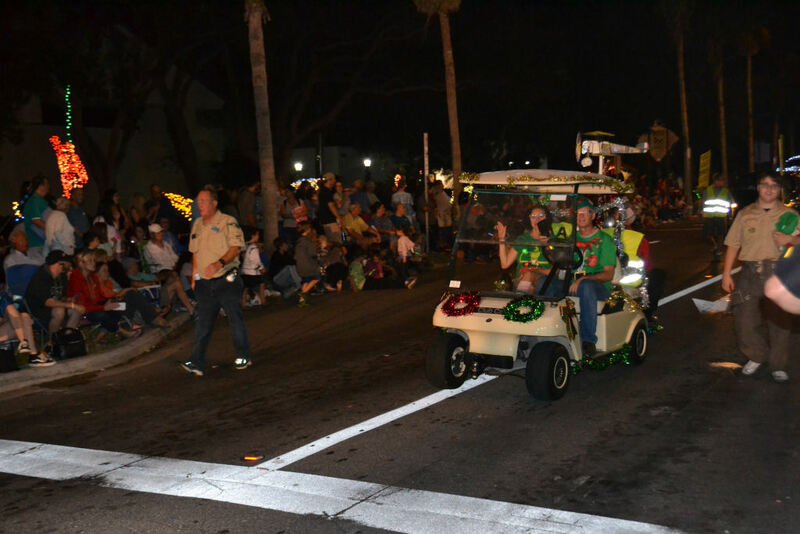 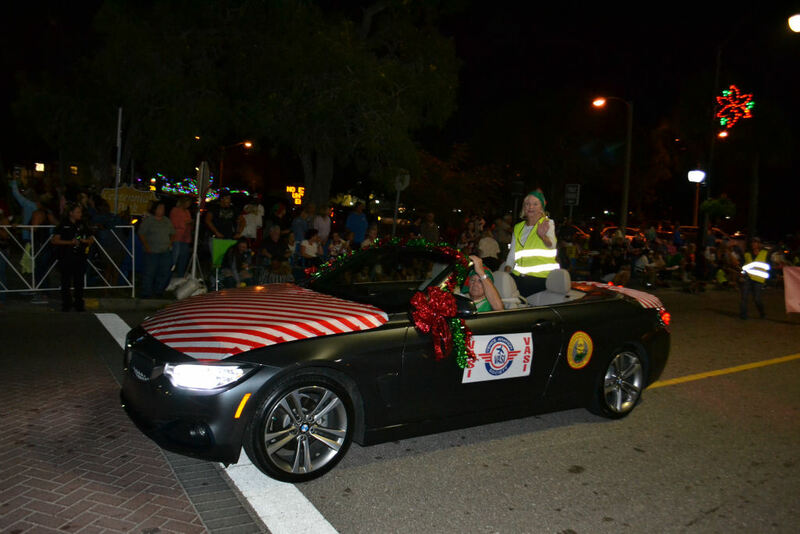 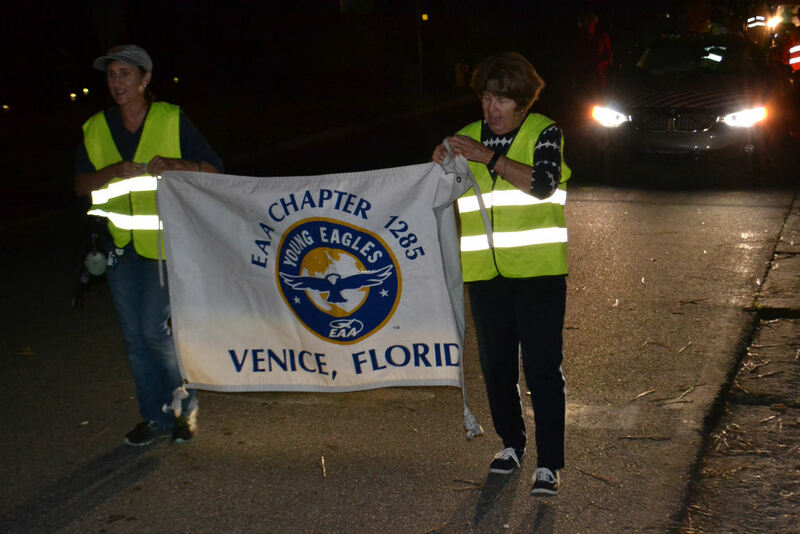 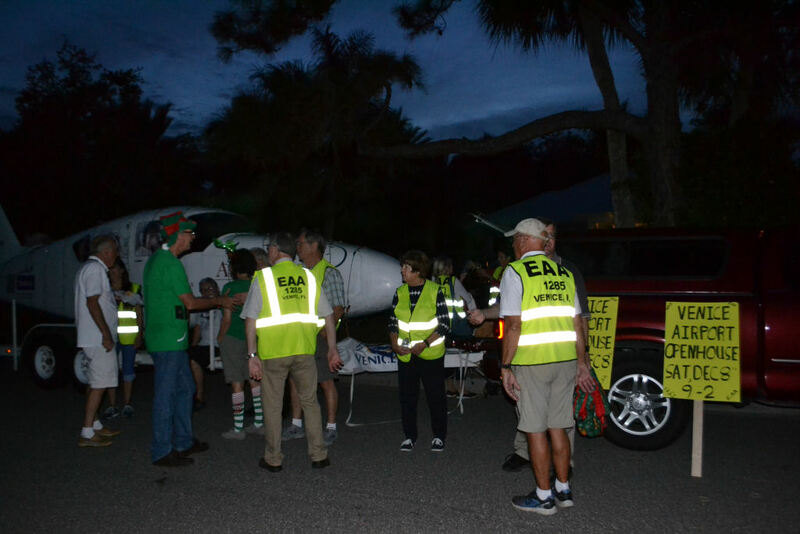 Some 20 volunteers from EAA, VASI and Angel Flight participated in the 43rd Venice Holiday parade in down town Venice, FL on Saturday. 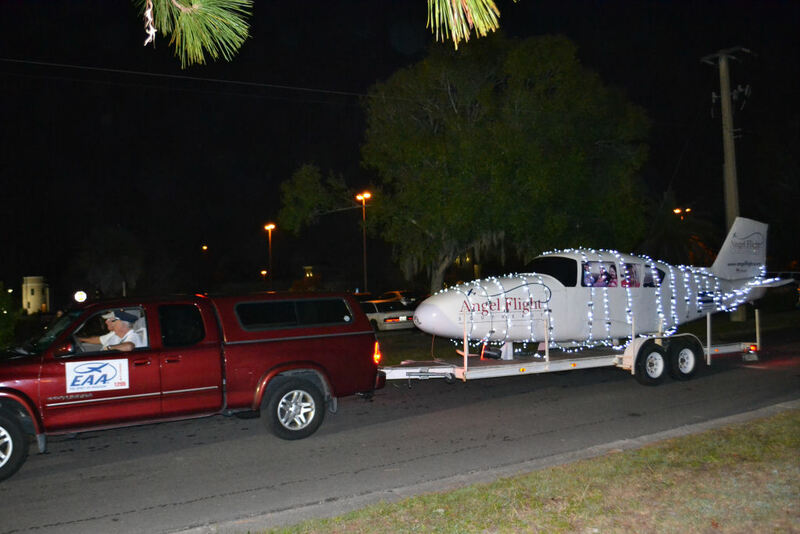 Some of us were away for the holidays and missed all the fun! 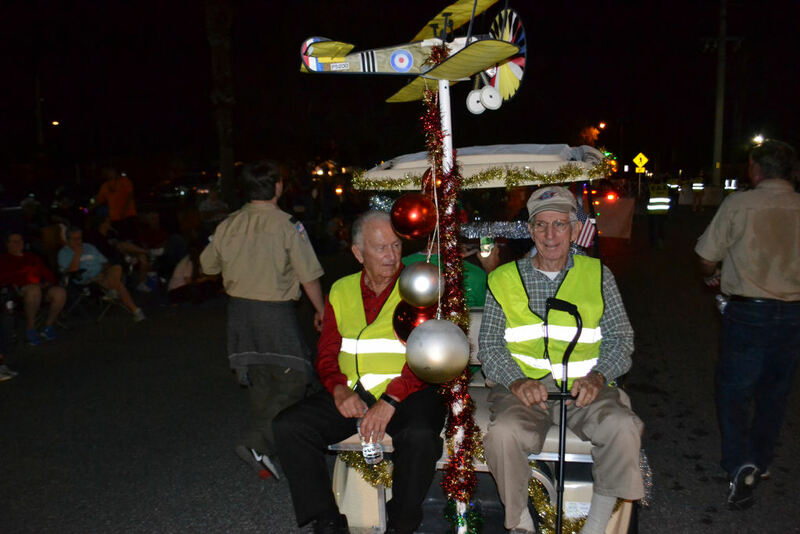 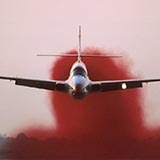 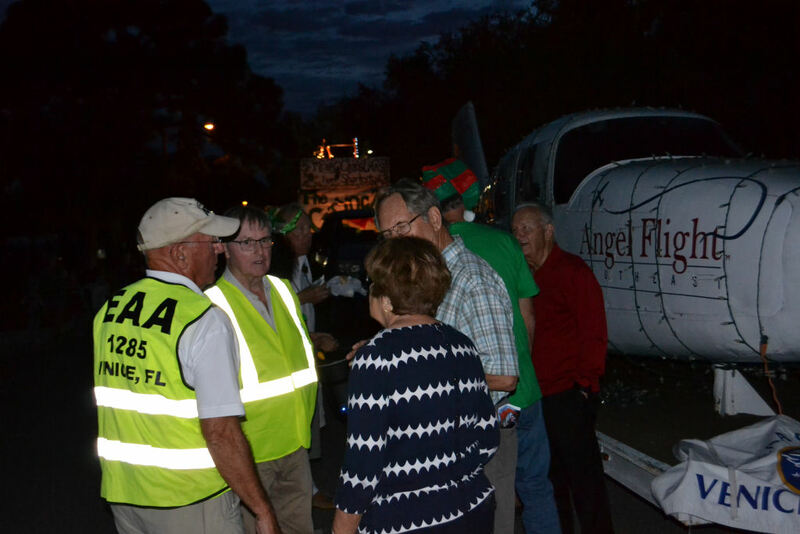 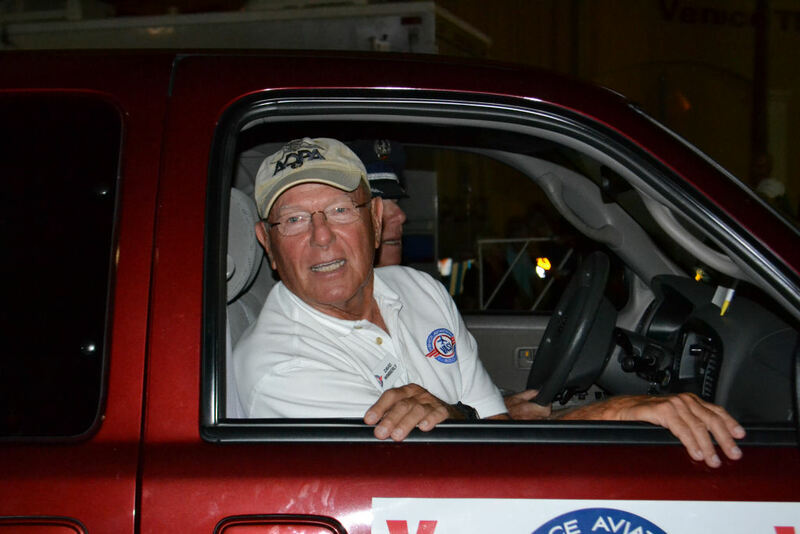 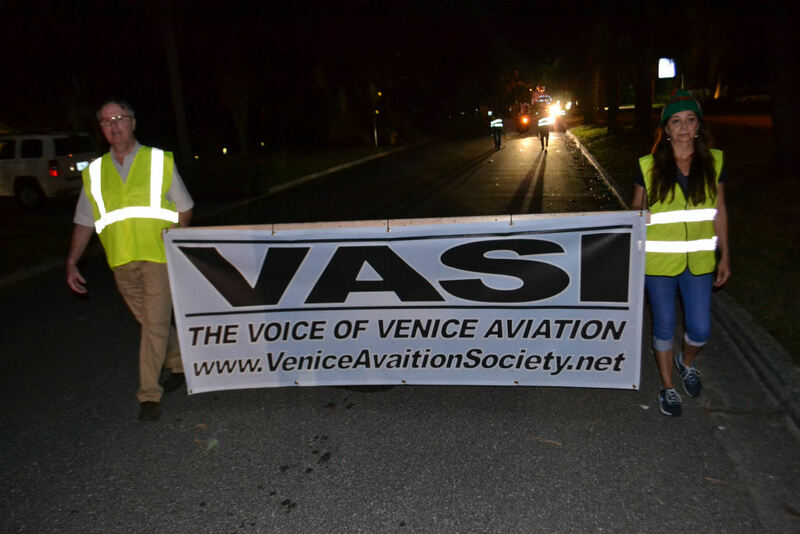 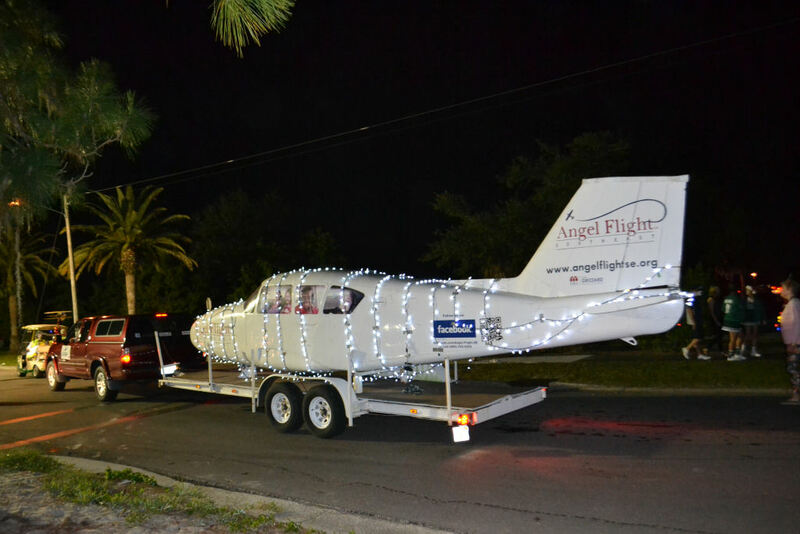 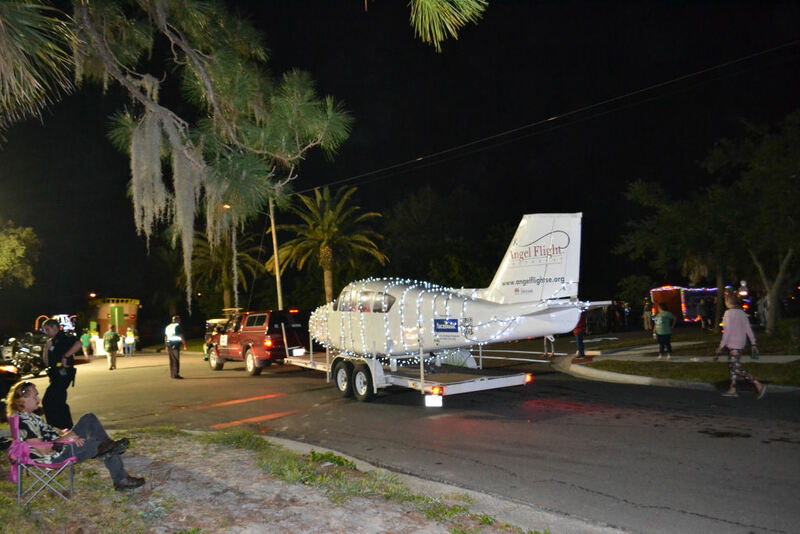 On behalf of EAA, VASI and Angel Flight we thank the participants and all who made our piece of the parade possible. 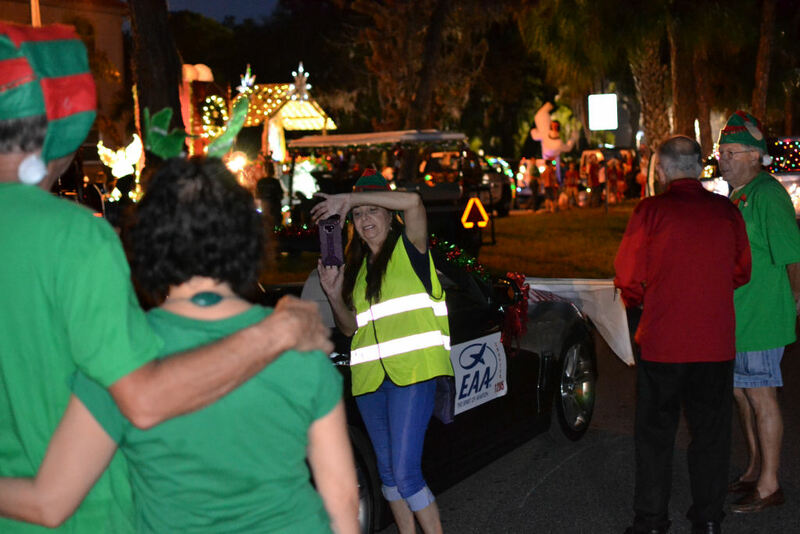 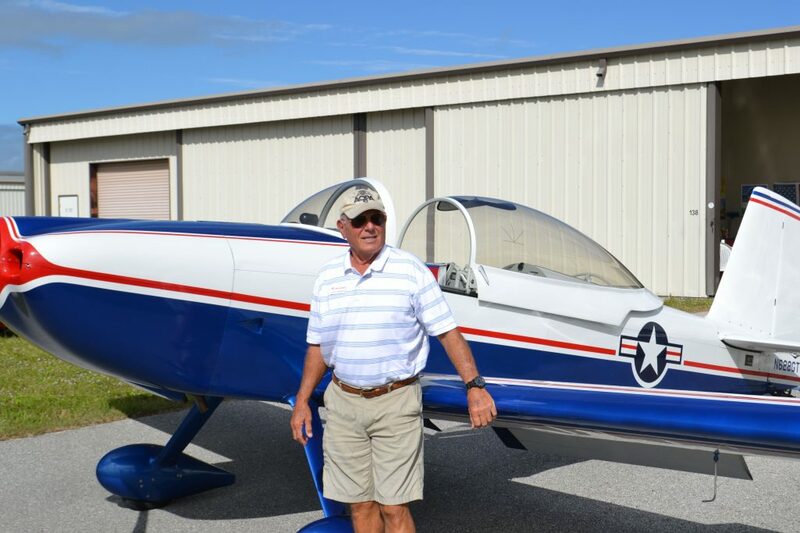 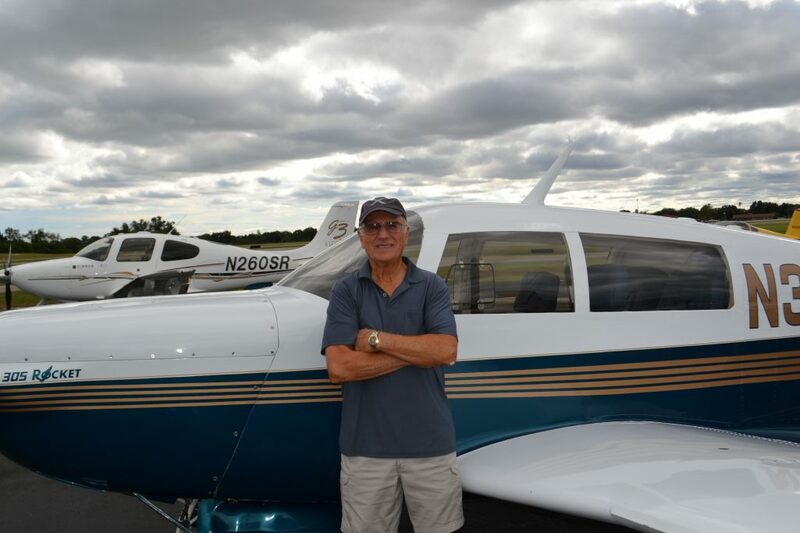 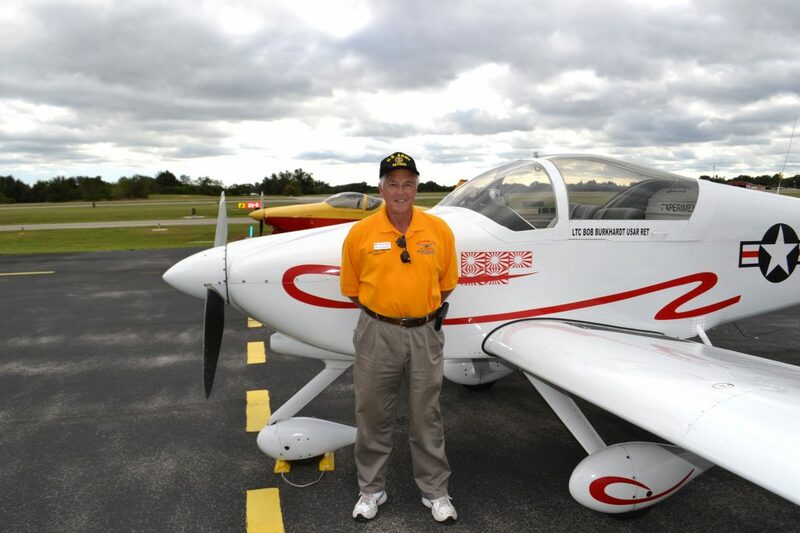 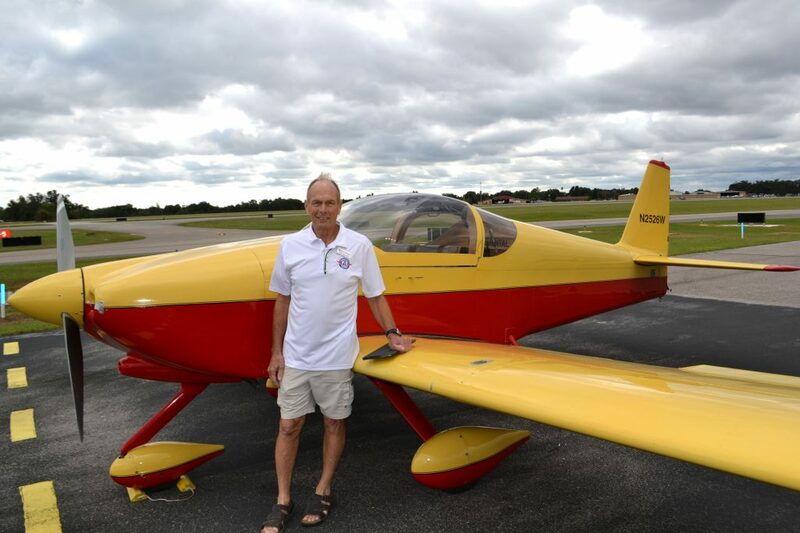 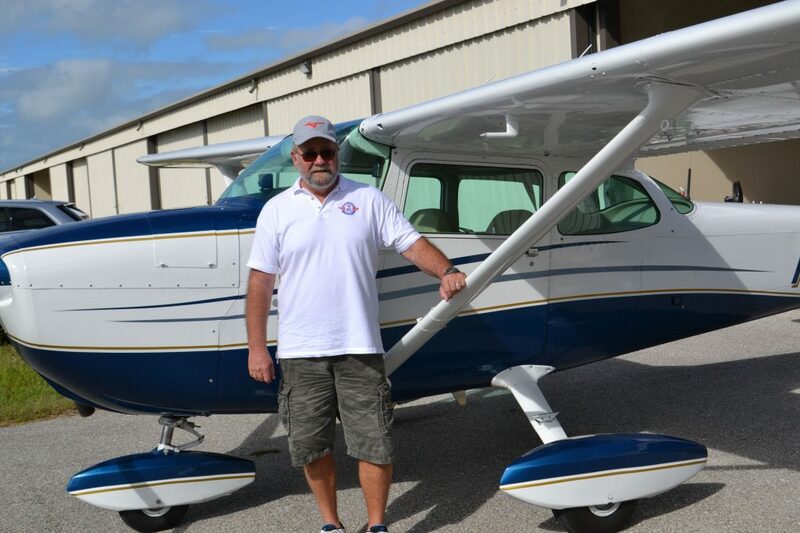 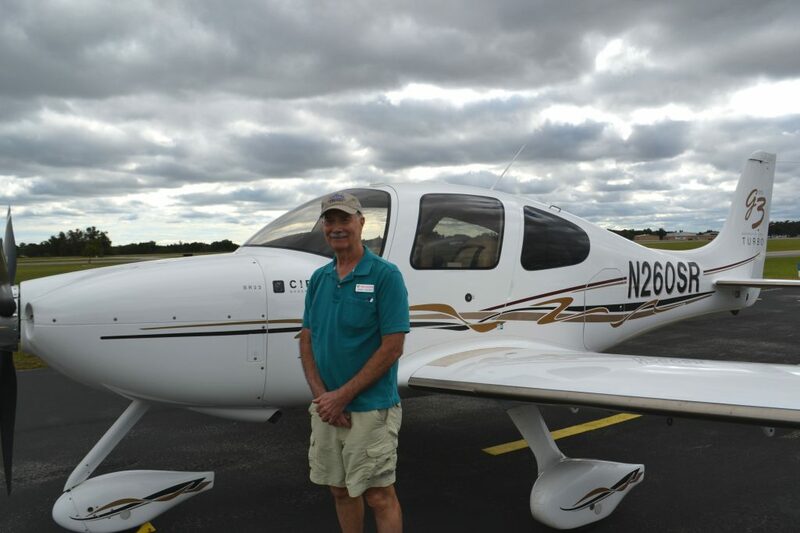 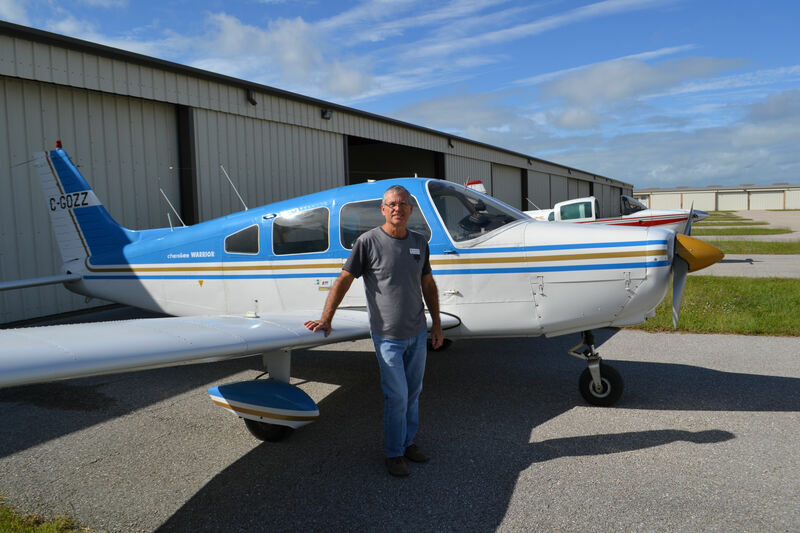 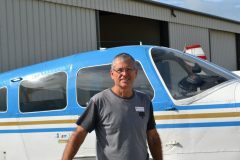 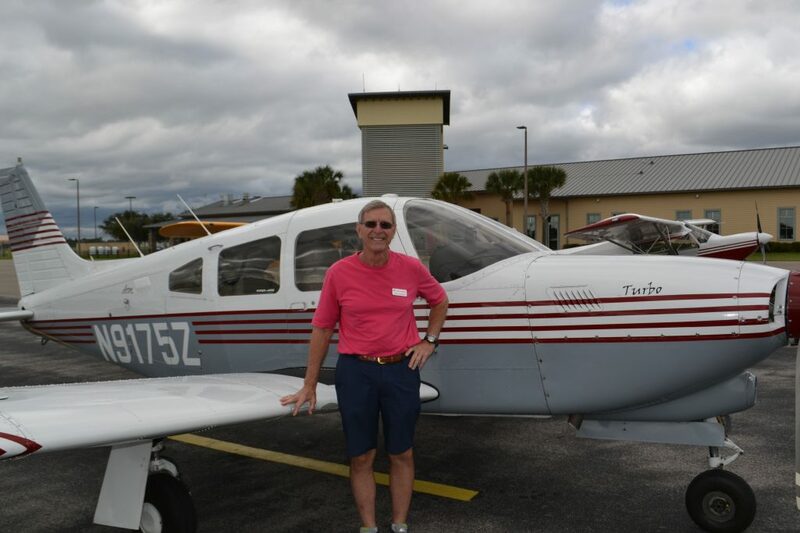 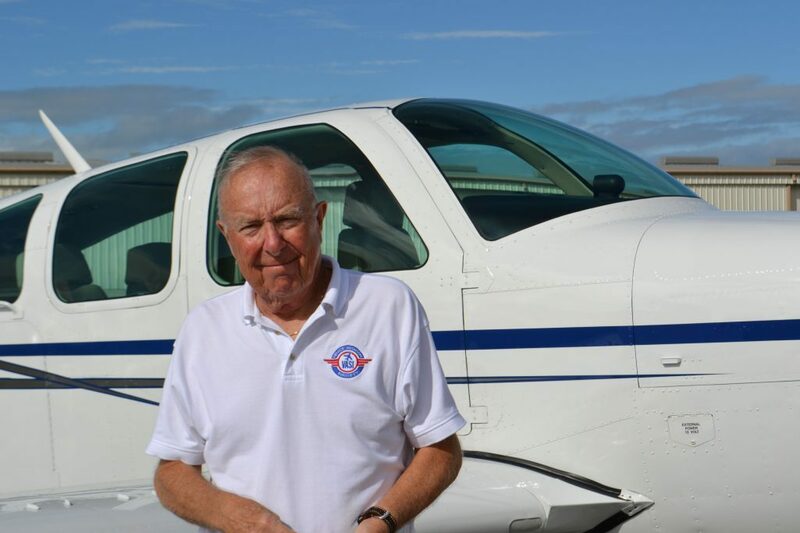 For more picture you can go to the online album by clicking here or the EAA face book page by clicking here.